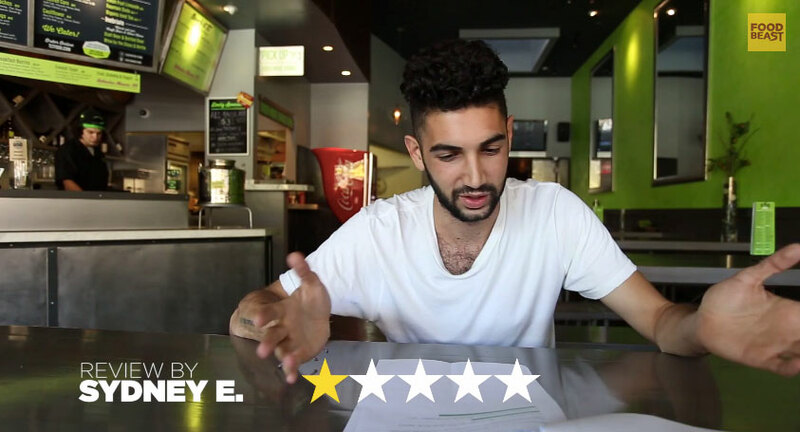 The absurdity of Yelp reviews lives on. 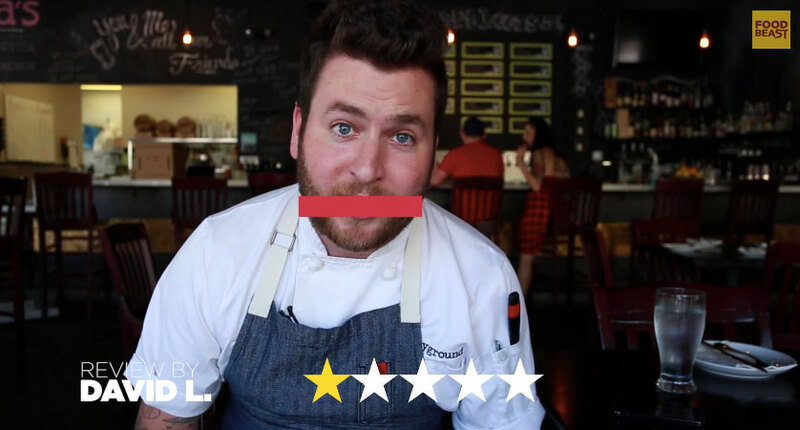 Everyone is a critic, and oftentimes the least sensible reviews come at the hands of 1-star reviewers taking on restaurants that have notoriously high ratings. 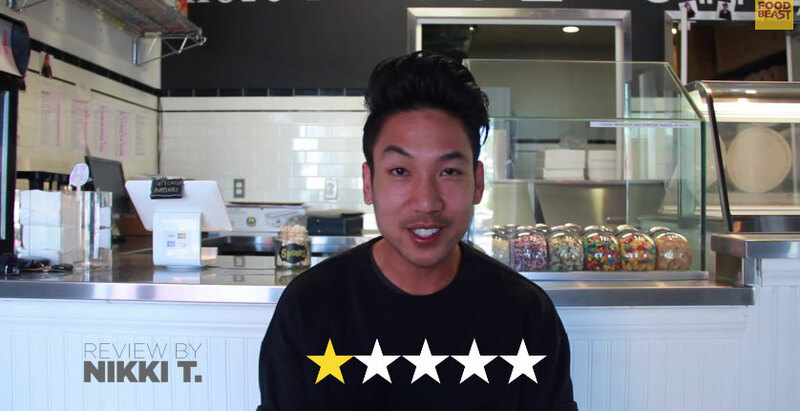 Inspired by Jimmy Kimmel's Celebrities Read Mean Tweets, we asked three Yelp-savvy and prominent restaurant owners-chefs to read off some of the 1-star Yelp reviews.